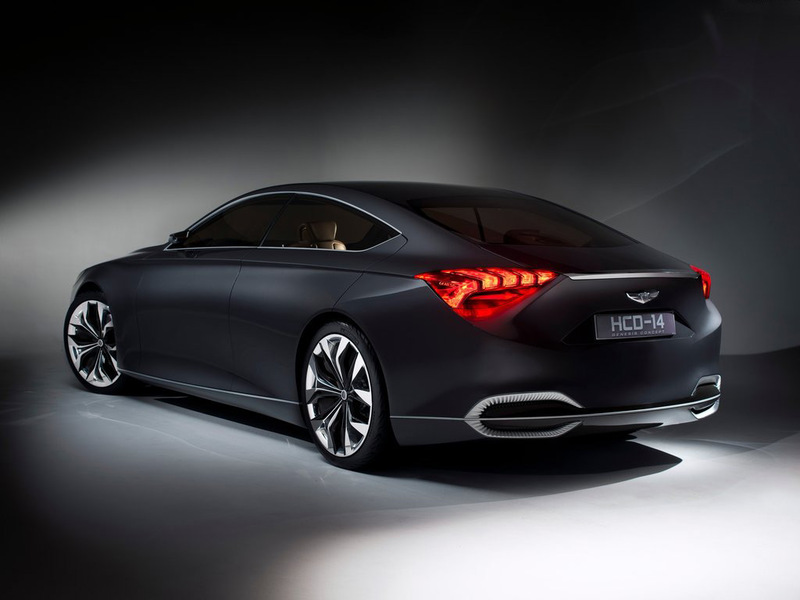 The Hyundai HCD-14 Genesis Concept adopts the same famous fluidic design concept but is more precise, which in turn conveys a liquid-metal design language as well as a craftsmanship quality which makes the car shine like a gemstone. 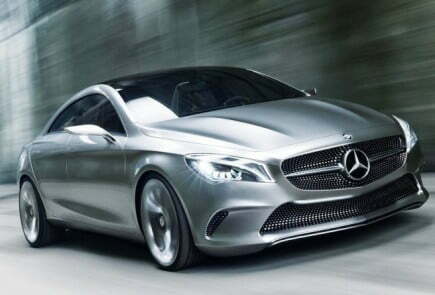 Onto the front this concept gets a bold look with brushed metal grilles and thin LED headlamps. 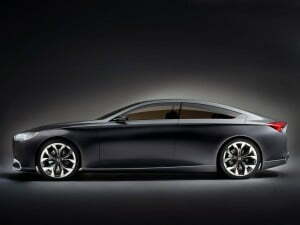 From the side the concept looks more like a classic rear drive sport sedan because of an extended dash-to-axle length, short overhang and large diameter wheels which consists of a mix of premium lightweight alloys and carbon fibers surrounding the void spaces in the wheel. 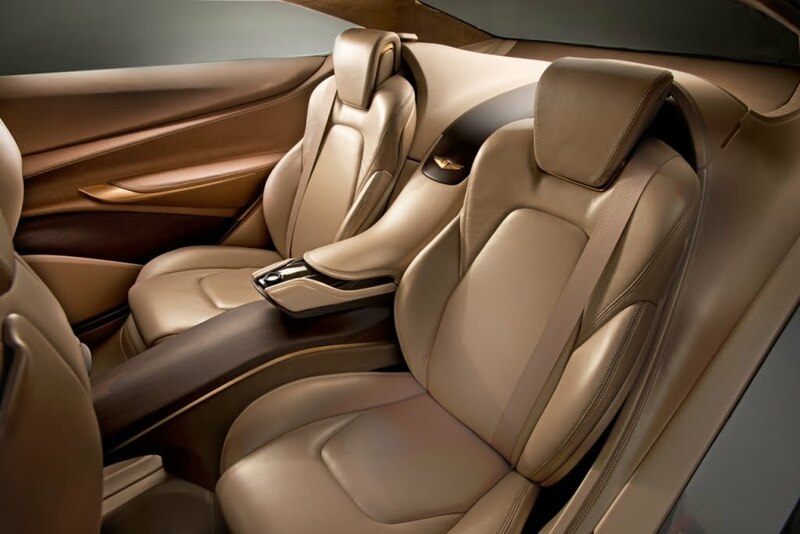 Finally the rear too gets a jaw dropping looks with heat extractor design that integrates seamlessly with the exterior mirror design. 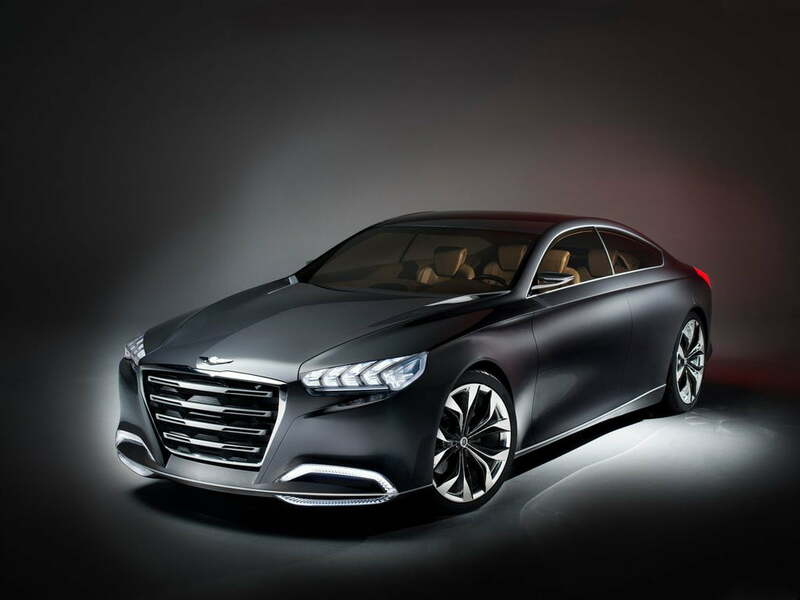 Just as the exterior, the interior of the Hyundai HCD-14 Genesis Concept catches the attention of anyone who looks into it. 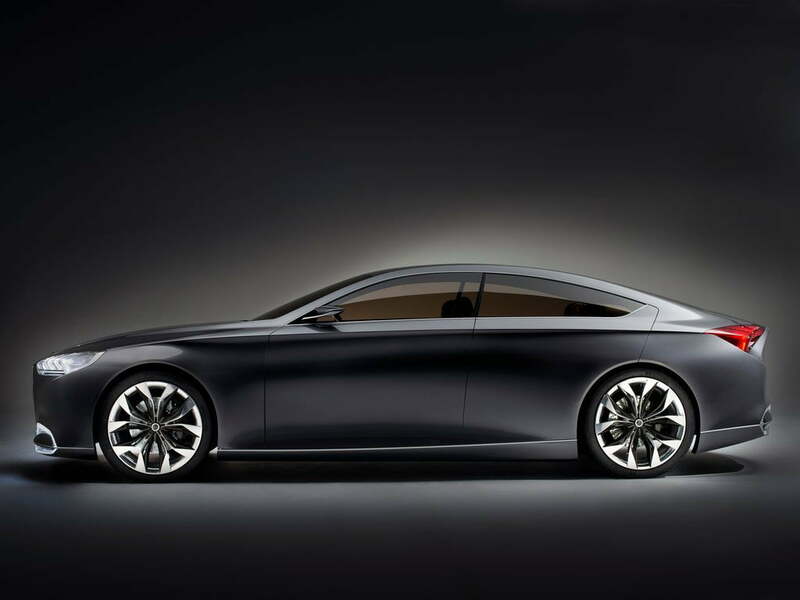 The car has a rear-hinged configuration, with a single oversized, brushed aluminium hinge coming out directly from the rear door cutline. 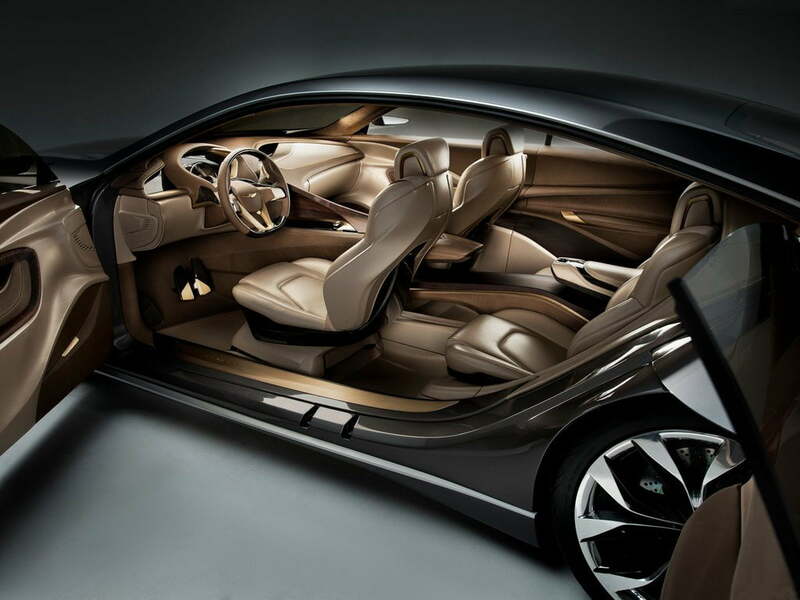 When both the doors are open, this car has an inviting and spacious cabin ambience. 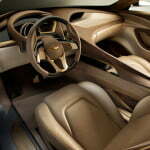 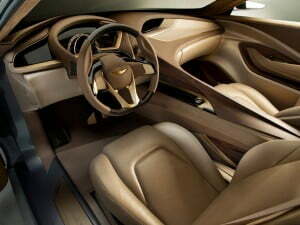 The dashboard has an instrument panel with gauges that provides data via a fusion of both analog and digital sources. 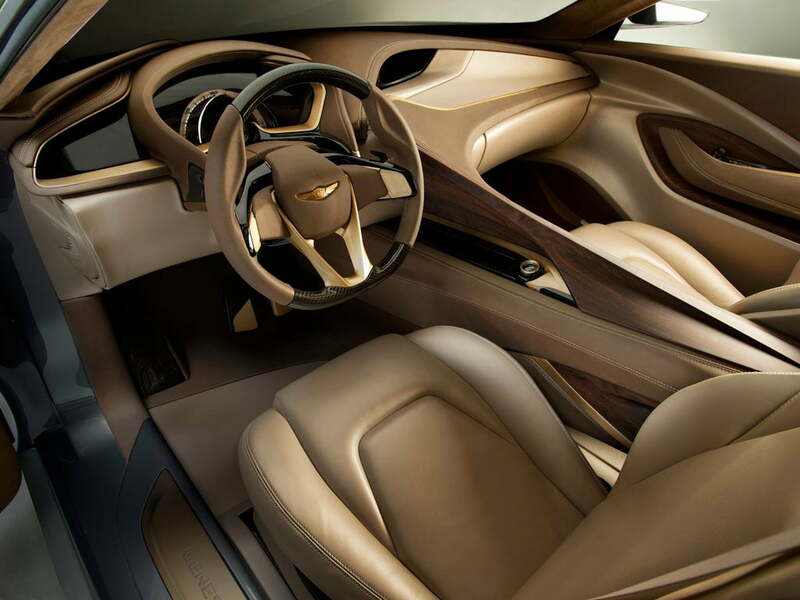 Also the driver focused cockpit offers an asymmetrical center stack, with critical driving functions separated from passenger comfort functions. This also includes an iPad tablet storage place which keeps it safe even when one is driving the car in spirited mood. 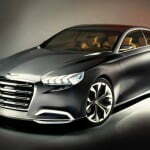 Inspite of being a concept, Hyundai has decided to make the car drivable as well. Powered by the award winning 5.0 L Hyundai Tau V8 engine, with direct injection and Dual Continuously Variable Valve Timing (D-CVVT), this engine delivers impressive power, low emissions and superb efficiency. 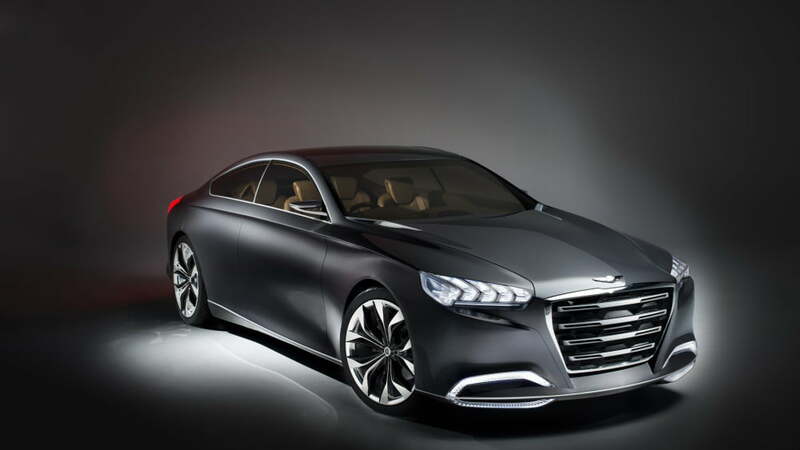 Mated to a 8 speed automatic transmission, which can be operated via paddle shifters, the Hyundai HCD-14 Genesis is tuned to give minimal backpressure, maximum high rpm and an unforgettable driving experience. 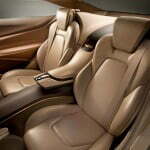 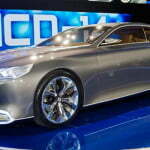 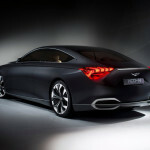 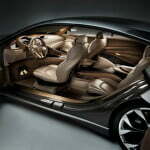 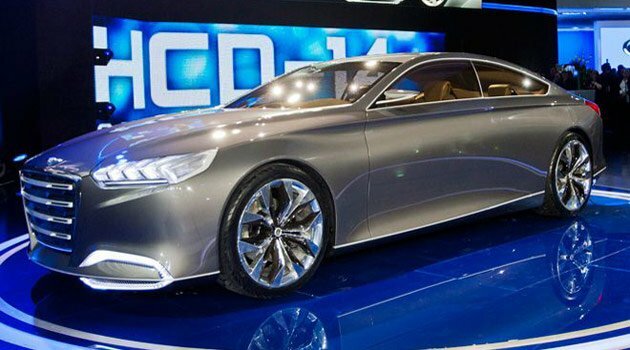 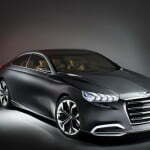 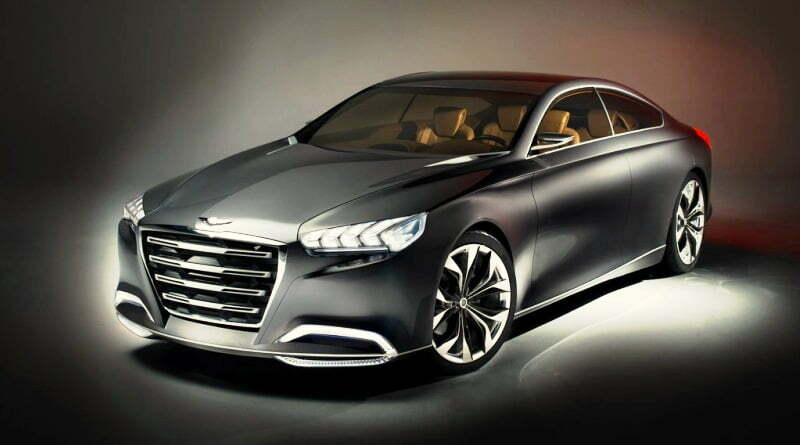 The Hyundai HCD-14 Genesis is just a concept car as of now. 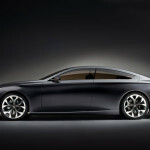 But the way the company has shared its named with its current premium sedan, it seems that certain featured from the car may be implemented onto future production cars.